10cc will tour the UK next spring. The art-pop pioneers, who also have dates in the diary this autumn, will call in Guildford, Nottingham, Norwich, Southend, Bournemouth, Cardiff, Birmingham, Manchester, York, Gateshead, Glasgow, Liverpool, Bristol, Leicester, Eastbourne, and London, where they will play the Royal Albert Hall. Tickets go on sale at 9am on October 12. 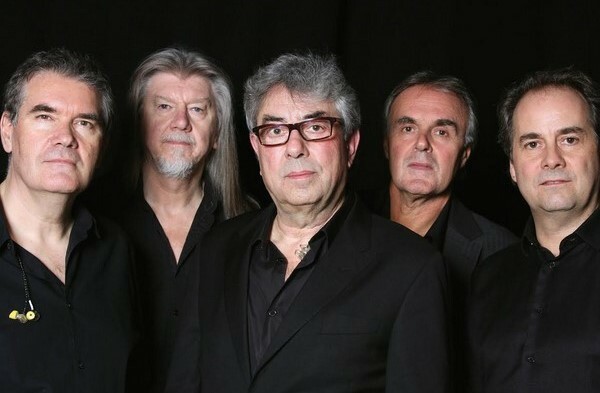 Led by 10cc co-founder Graham Gouldman, the current live band also features Rick Fenn, Paul Burgess, Keith Hayman and Paul Canning. 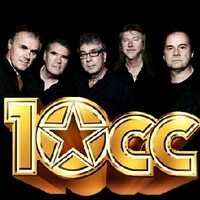 Click here to compare & buy 10cc Tickets at Stereoboard.com. 10cc are to embark on a Greatest Hits and More tour in spring. 10cc will take their 'Sheet Music' album on tour this autumn. 10cc have lined up further shows for 2015, including a night at London's Royal Albert Hall in May.